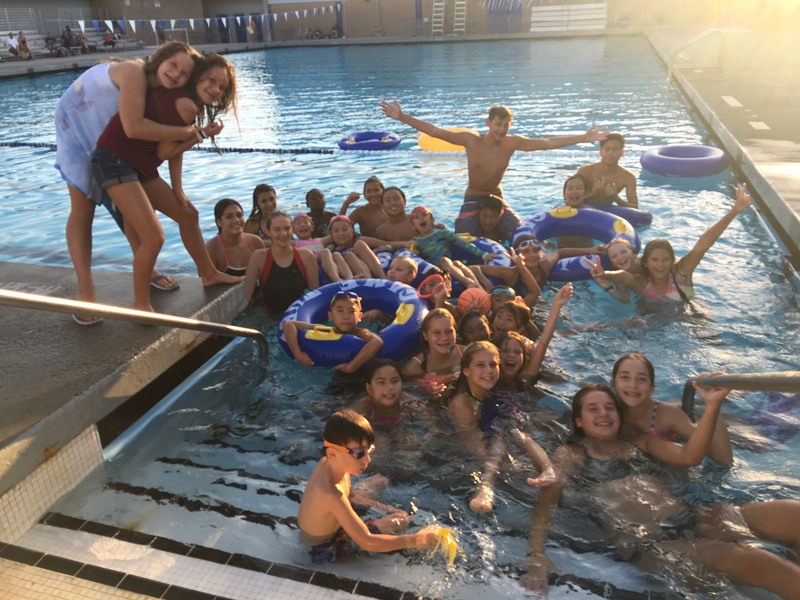 CHAWP is a USA Swim Team for youth ages 4-18 which offers year-round competitive training and competition for all ages and abilities. Our dedicated staff will improve each swimmers skills, help them reach their goals and provide an environment for growth. You may join at any time. We offer pre-swim team group lessons. Call 1-877-99-CHAWP, email joey@chawp.com or just come to the Norco High School pool deck to register.